EASEUS Partition Master Home Edition is a free all-in-one partition solution and disk management utility. It allows you to extend partition (especially for system drive), manage disk space easily, settle low disk space problem under Windows 2000/XP/Vista/Windows 7 (Only for 32 bit, figure out Windows 32 bit or 64 bit). 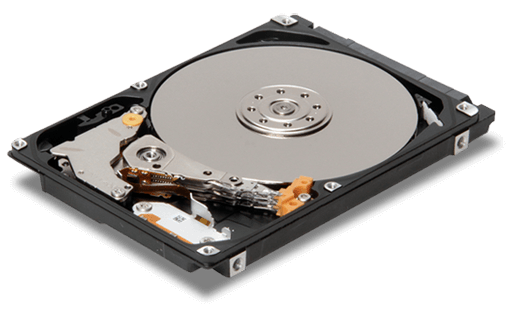 The most popular hard disk management functions are brought together with powerful data protection including: Partition Manager, Partition Recovery Wizard and Disk & Partition Copy Wizard. Free partition manager for Windows 32 bit & 64 bit HOME USERS. No Adware and Toolbar. New! Safely free merge adjacent partitions into one without data loss. Copy Wizard to copy partition or migrate entire hard disk to another without Windows system reinstallation. Use with EaseUS Todo Backup Free to ensure personal PC's performance and data security.